Over the last year I have been growing vegetables. Last summer I enjoyed zucchinis, tomatoes, spinach and all sorts of other goodies. During winter I enjoyed Kale, carrots and snowpeas. So I’ve been looking forward all winter to spring when I can start to plant my summer vegetables. 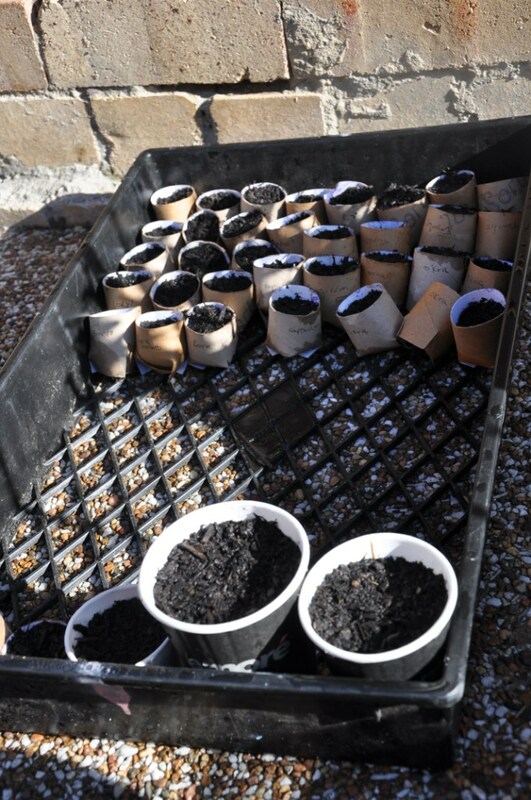 After preparing my vegetable beds and finally adding my compost (which I’ve had ‘brewing’ for many many months), I thought I would grow my seedlings to then plant into the garden beds. This is when things started to take a downward turn. I feel that as well as sharing my successes, that I have to share my failures too. 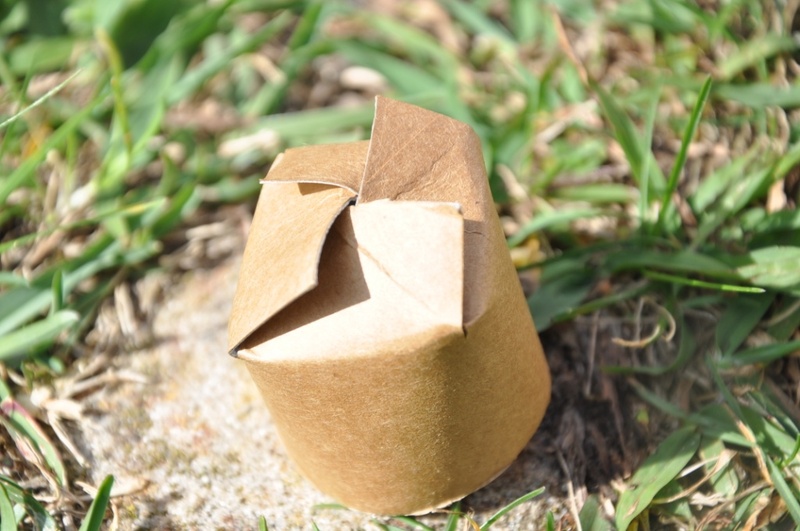 I had seen something in my organic gardening magazine about using toilet rolls to plants seeds into. 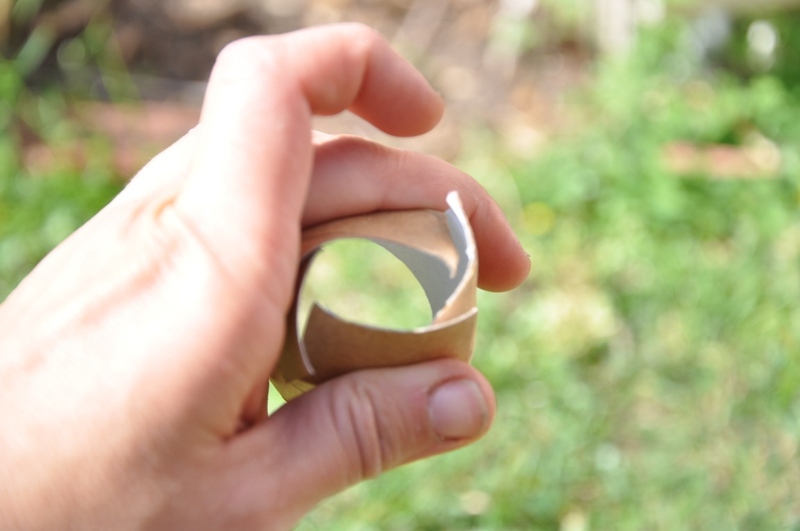 The idea is that once the seeds have grown into seedlings that you could plant the whole thing and that over time the toilet roll would break down. This idea had me excited. This was a great reuse idea and an upcycling one at that. I could reduce waste to landfill and grow my vegetables organically! 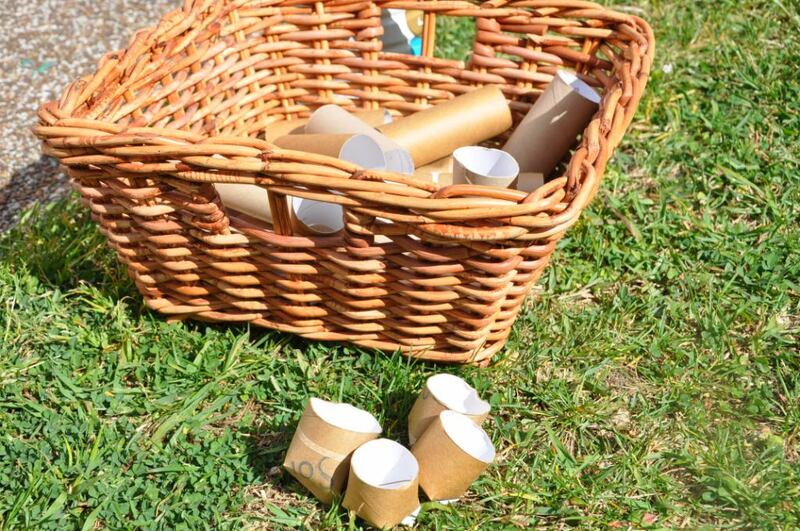 For months I saved toilet rolls and the odd biodegradable takeaway coffee cups. 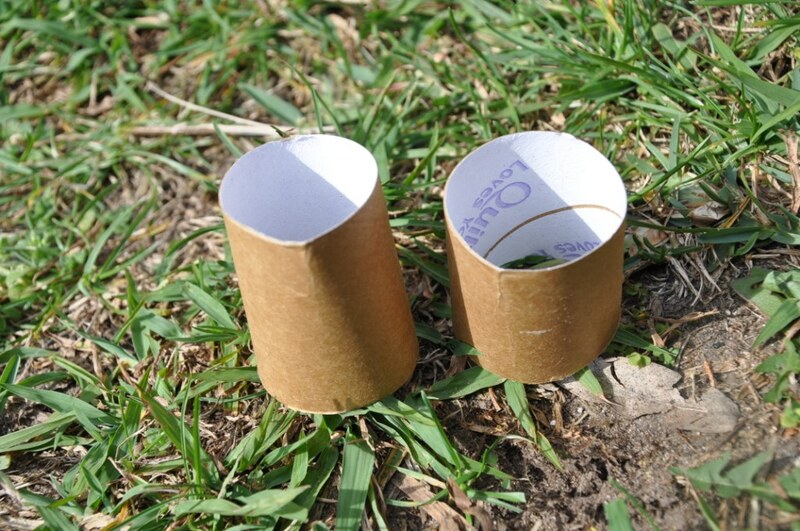 When the time came, I cut each toilet roll in half and created bases for them. I happily planted my seeds into them. I placed them in a sunny spot and watered them regularly. I waited and waited….weeks went by….oooh a corn seedling …..ahh no more…..nothing……seedling died…..hmmmm, nothing grew! 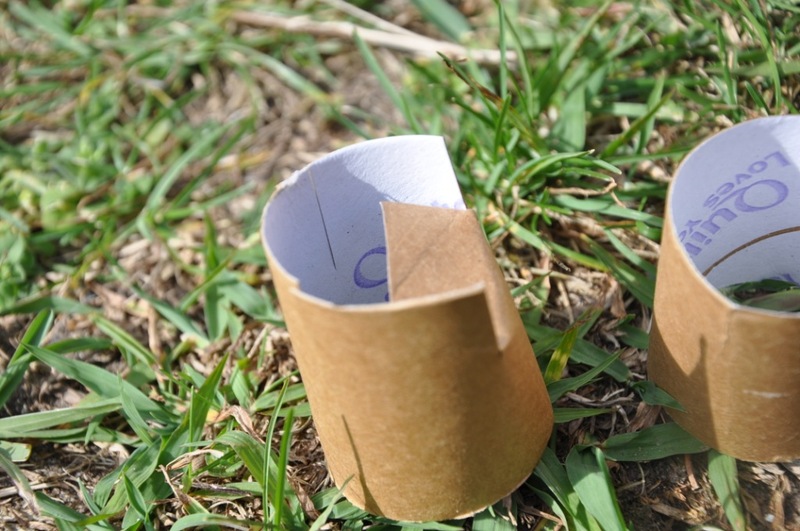 •	Maybe there were chemicals in the toilet rolls that didn’t allow the seeds to grown. Perhaps if you are willing to undertake this experiment, I would love to hear how you went. For now, I decided to plant some seeds directly into the soil. Let’s see how I go…. ~ by em0navari on October 22, 2013. This entry was posted on October 22, 2013 at 11:28 am and is filed under Gardening, Life Stuff.You can follow any responses to this entry through the RSS 2.0 feed.You can leave a response, or trackback from your own site.